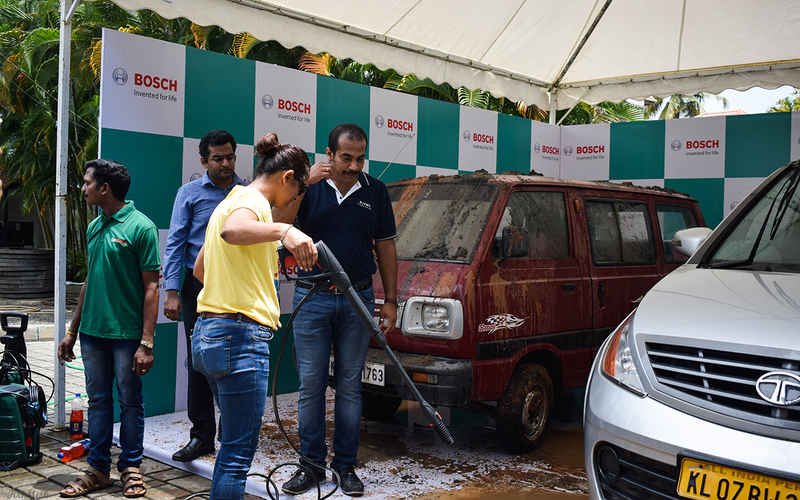 Cochin: Bosch Power Tools India, leading manufacturer and marketer of power tools for construction, woodworking and metalworking industry, today announced the launch of its new range of High Pressure Washers (HPW) which includes the universal aquatak 120, universal aquatak 125, universal aquatak 130, universal aquatak 135, advanced aquatak 150 and advanced aquatak 160 high pressure washers. 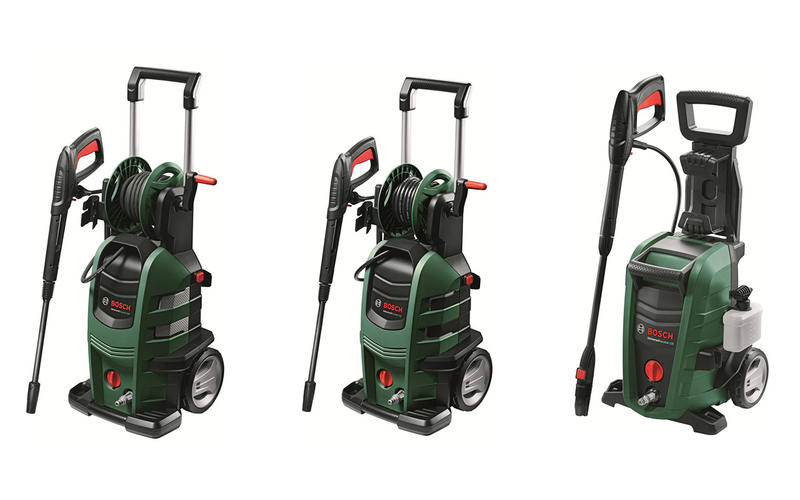 The new universal class: The high pressure washers differ from one another in terms of water flow rates of 350 to 410 liters per hour as well as maximum pressures that range from 120 bar to 135 bar, thereby offering the appropriate power needed for different cleaning applications. With the help of the redesigned three-in- one spray jet system comprising a high pressure pencil jet, rotary nozzle, 90 degree nozzle and a high pressure detergent nozzle multiple tasks can be completed at once. Users can choose from the tried-and- tested fan jet, a rotary jet and the new high- pressure pencil jet for removing particularly stubborn dirt. Furthermore, the scope of delivery now also includes a high pressure detergent nozzle. 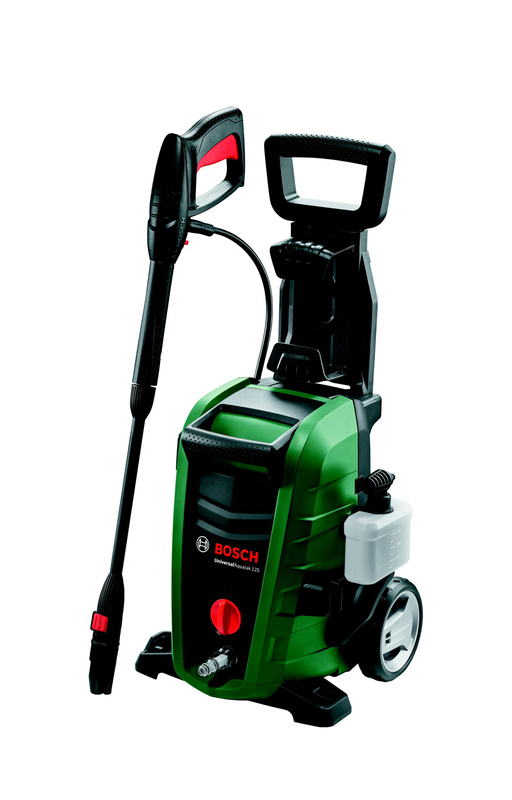 This enables the cleaning foam produced to be distributed evenly and quickly over the surface to be cleaned.With the combination of the new pump and a high-pressure nozzle, the tools provide ten percent more cleaning power than their predecessors and are also significantly quieter, besides being portable. The extended handle , large wheels and an additional handle on the front of the tool aids lifting and handling. 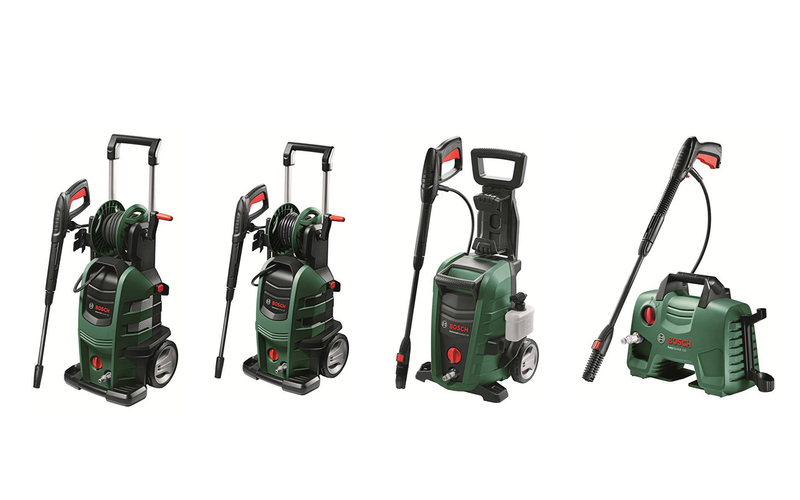 After use, the extended handle is simply pushed back and the high pressure washer can be stored within a minimum space requirement. 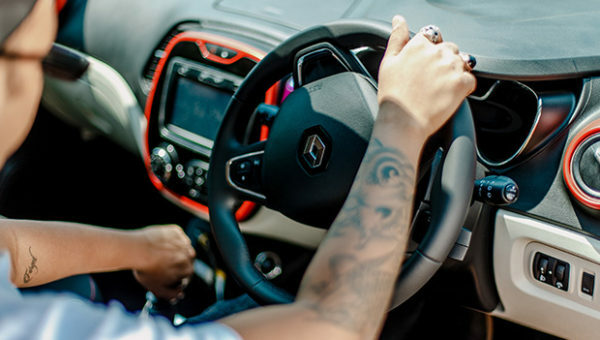 The lance, cleaning gun, hose and supplied accessories are provided on the tool itself and can be assembled quickly beacuse of the SDS click connections. 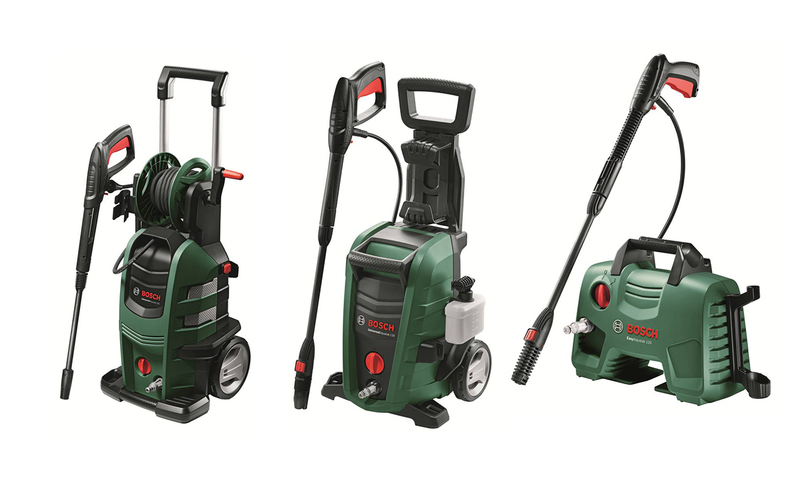 Two additional advanced models: With the advanced aquatak 150 and advanced aquatak 160, Bosch is expanding the advanced class with two especially powerful and robust tools for thorough cleaning of stubborn dirt. 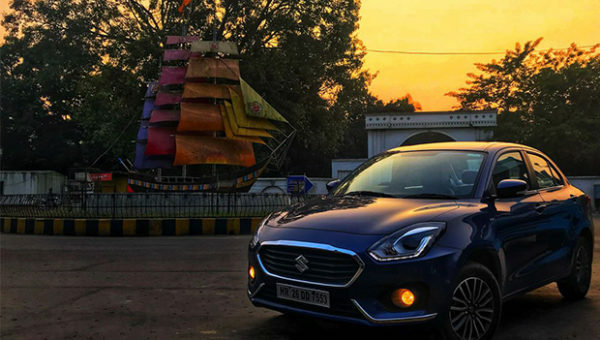 For the first time ever, the two models feature a four-cylinder ‘Quad’ pump that has been optimized for efficiency, offering a higher performance while also featuring a more compact design than the conventional three-cylinder pump. As a result, the tools are simultaneously more powerful and ergonomic. The advanced models supply a pressure of 150 or 160 bar, are lighter and more compact than the previous models and can therefore be moved and transported easily. 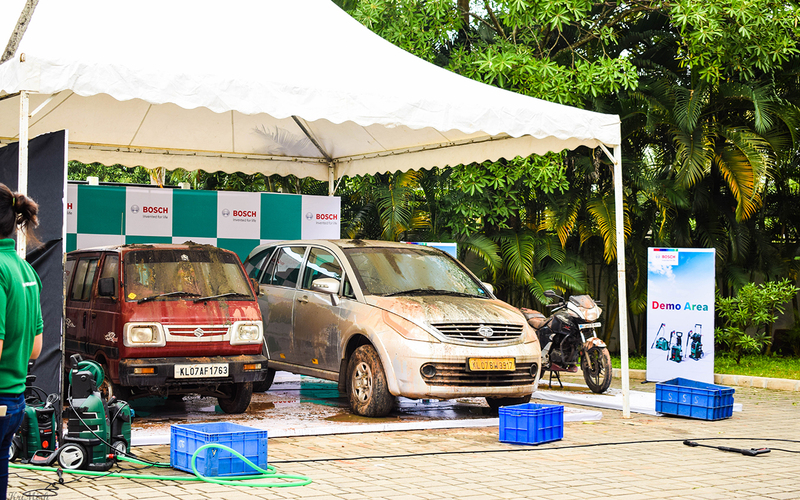 With up to 500 or 570 liters of water an hour, it enables large areas and dirty surfaces around the house and in the garden to be cleaned quickly and efficiently. The standard equipment supplied includes two lances and three different nozzles: A vario fan jet/pencil jet lance, a rotary lance , a fixed fan jet nozzle with a 60-degree horizontal opening angle and a high-pressure detergent nozzle can calculate the detergent volume. The Advanced Aquatak 160 features a high pressure gun and cleaning lances made from metal which are very durable. It‘s high pressure hose coated in steel is extremely robust. 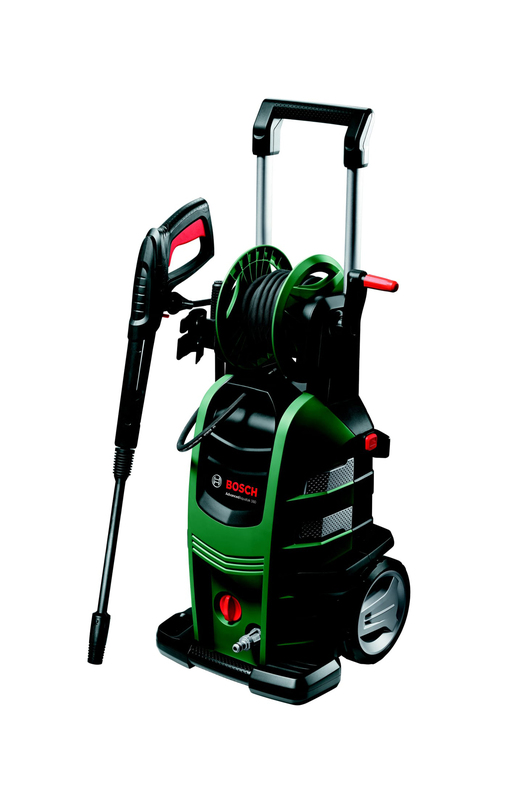 Both models have an integrated hose reel, which neatly winds up the eight meter long high-pressure hose.